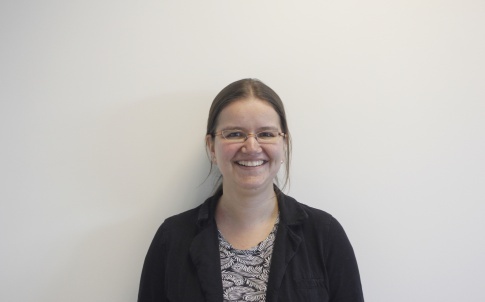 As an engineer growing up and studying in Stuttgart, Dr Nadine Stech always imagined that she was destined for the automotive industry. But in an unexpected change to the script, a random lecture in biomechanics ignited a passion that has seen her play a major role in the development of one of the world’s most advanced prosthetic legs. And Blatchford certainly has an illustrious past when it comes to changing lives. 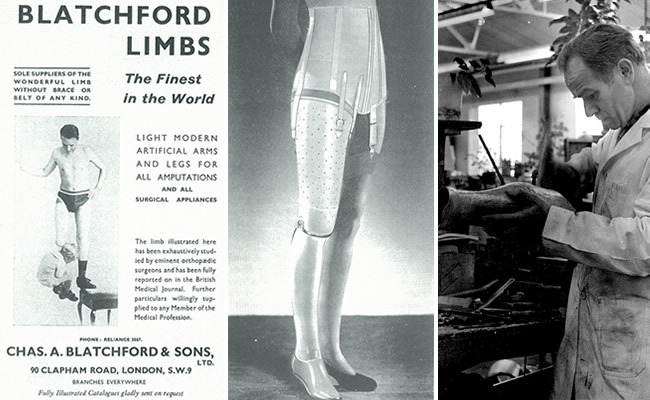 Founded in the 1890s, the firm came to prominence making prosthetic legs and orthotics for soldiers who had lost legs or been injured in the first and second world wars. Then, in the post-war years, it steadily ticked off a series of technological milestones: pioneering the use of carbon fibre materials in the 1980s and, a decade later, introducing the first microprocessor controlled prosthetic knee. 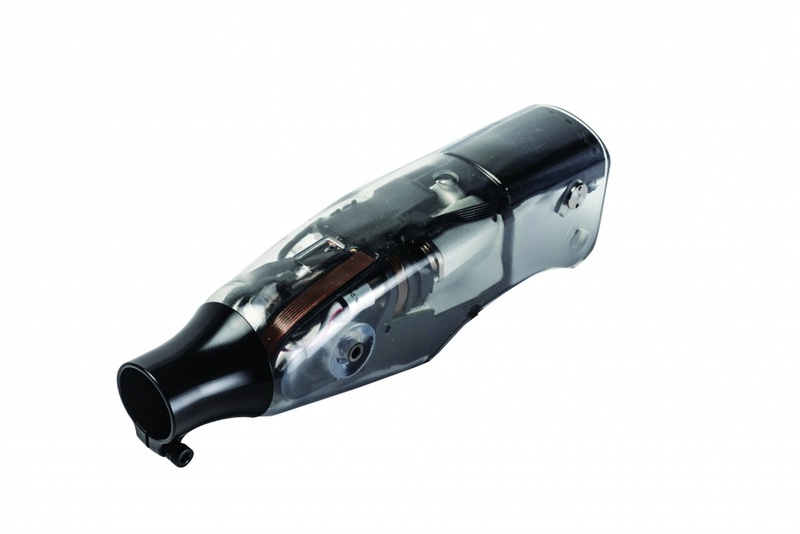 All of these developments helped refine and improve the performance of lower-limb prosthetics. But it was the launch of its Linx system, a project in which Stech played a major role, that perhaps represents the firm’s biggest technological step forward. 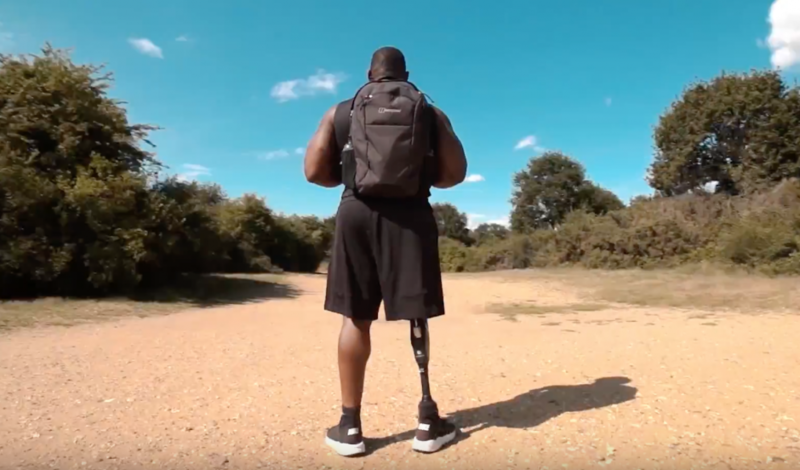 Developed for above-the-knee amputees, and weighing 2.4kg (just under half the weight of a natural human leg), Linx combines four microprocessors and seven situational awareness sensors across the knee and ankle joints. These collect and analyse user, activity and terrain data that is then used to continuously adapt the leg’s performance by adjusting resistance in its hydraulic and pneumatic actuators. Critically, the system is the first of its kind to fully integrate the leg and the foot. 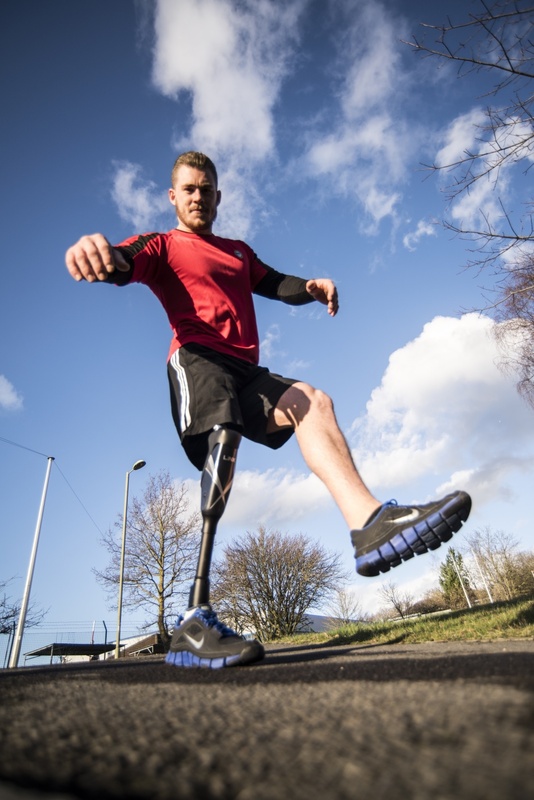 Whilst a number of manufacturers, including Blatchford, offer separate microprocessor controlled feet and knees, Linx is the first lower limb prosthesis to combine these into a single system in which there is full information exchange between the two joints. This means, for example, that if sensors in the foot detect a slope then the foot can instruct the knee to increase the level of damping. Or, when a user stops walking, the sensors will detect this and increase the resistance in all of the joints, enabling the amputee to stand still, confident that the device will support them. This latter feature, said Stech, represents a particularly significant advance for amputees, as the ability to distribute weight equally across the prosthesis and the intact limb can help the intact side remain healthier. Another key challenge, and one which was critical to commercialising the technology, said Stech, was finding a way of fitting all of the sensors, actuators and electronics into such a lightweight and compact package. 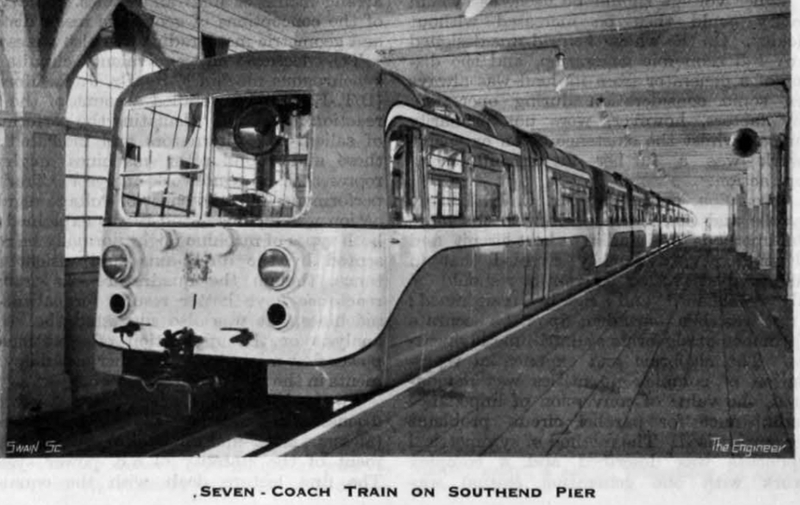 Indeed, the somewhat unique packaging requirements meant that many of the components on the leg – such as the hydraulic cylinders, electric boards, and springs, were developed in house. The company’s testing regime is a good illustration of this, with legs typically tested continuously for three to five million cycles, roughly equivalent to the expected three-year life of the device. 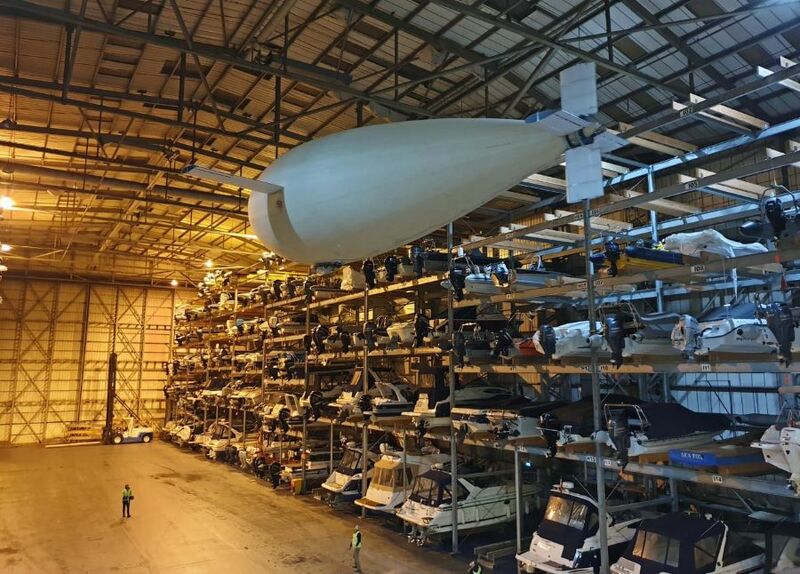 As well as ensuring that Blatchford’s engineers can be confident that the legs will meet the rigorous demands of real-world use, these tests are also a valuable opportunity to evaluate ongoing refinements to the design, to, for example, make it even lighter. For a product of this kind, functionality and performance is clearly the number one concern. Nevertheless, Linx is a striking looking device, and has, said Stech, been carefully designed to be a desirable high-tech product that consumers can be proud to wear. Beyond the aesthetics, another major area of development is the so-called human-machine interface: the socket system used to secure the prosthesis to the amputee’s stump. Addressing this challenge is, she said, a real hot topic in the prosthetic community, and Blatchford has been working with researchers at the University of Southampton on the development of an intelligent socket liner that uses integrated pressure sensors to measure the pressure and pulling forces at the interface between a patient’s stump and socket of their prosthesis. Such a system could, she said, enable clinicians to optimise socket fit more quickly and accurately. Currently, Linx has around 300 users. 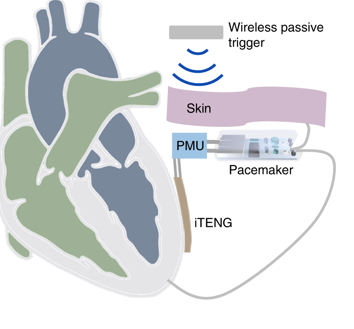 Although some of these are in the UK, the device – which costs around £30,0000 – isn’t available via the NHS and the biggest market for the technology is in North America. It’s no surprise that enabling the widespread adoption of expensive technologies like Linx is a major challenge. But Stech believes that new approaches to design and manufacturing may one day help overcome some of the barriers to broader adoption of similar systems. One promising avenue of research in this area is the MovAid project, a cross-disciplinary initiative co-ordinated by Blatchford and involving thirteen separate partners from across industry and academia. I always feel humbled when I read of this type of effort: not only the skill of the designers and manufacturers but the shear guts of those unfortunate enough to require such skills. An example to us all. One of my clients -a manufacturer of WWII parachutes- had in their museum several nylon shutes which had been used twice. Once by Allied air-crew who had to bale-out over Germany and the second time by German air-crew who had recognised that the nylon chutes were better than their viscose versions and had repacked such to jump out over the UK! ! Is there an analogy of a simile here. Lets drop these outstanding examples of UK technology and Engineering over the places where ‘our’ boys are in action: to demonstrate to those responsible (terrorists -guerrillas- freedom fighters -your choice) that whatever they destroy, we can repair. Though perhaps ensuring that our service personnel are NOT placed in harm’s way at the start is even more preferable. Fantastic advancements in prosthetics aside, as Mike Blamey commented, NOT placing our service personnel in harms way would be the preferred option (maybe pie in the sky?). However robotics in the war theatre may well prevent more of these horrific injuries to our forces personnel. The robotic dog mentioned not too long ago would seem a great companion for our foot patrols, not only in helping carrying the load of high tech gadgetry but maybe sniffing out the high explosive or being the one injured so to speak. Not EVERY ‘amp’ is a ex-soldier. A friend of mine is a double below-knee amputee. He often gets criticised for parking in disabled spots. When he lifts his trouser legs to show his artificial legs, he then gets told he’s not *really* disabled, because he can walk! Both a startling display of ignorance and a tremendous compliment to the quality of his prosthetics. for me it seems like Pinocchio film. from a piece of wood they created a beautiful life of a an ambitious boy. this advanced tool has created a a beautiful life for those in need.